A born vinyl junkie, Andy Baxter is one of the most versatile DJs that the island of Ibiza has to offer. Having spent 12 years cutting up dancefloors on the White Isle, his unique ability to read the crowd and his diverse musical taste has made him a sought after addition for main room sets, beach bar vibes, underground hip hop nights and on island radio shows alike. 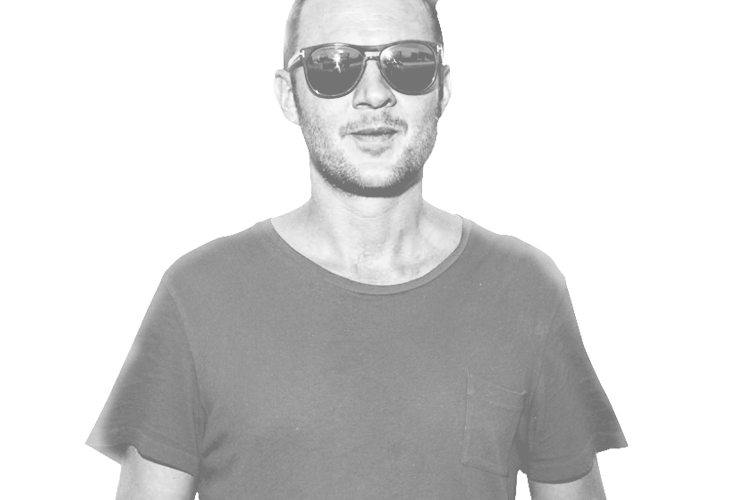 With an ability to skillfully play anything from Balearic sounds, hip-hop, disco and rare groove to deep, melodic tech house, this boy knows his stuff. Having already earned his stripes as a stalwart Pacha resident over the years, 2015 sees Baxter holding down residencies at Cafe Mambo on Ibiza’s famous sunset strip, We Love at Sankeys, the wonderful beach restaurants El Chiringuito, Beachouse, Jockey Club and Elements in Benirras where he will be playing alongside the rest of the Openlab crew. With more dates at Carl Cox’s Revolution and Luciano’s new Ibiza venture Vagabundos at Space, Defected’s Glitterbox and the Defected in the House’s Palma pool party and a flotilla of Float Your Boat parties, Baxter looks set for another very successful year. Add to this winter tours around Shanghai, Chile, London, Morzine in France and Verbier in Switzerland, makes Andy one busy boy! With a humble demeanour that completely belies his masterful musical genius, Andy Baxter continues to set Ibiza, and the rest of the world, on fire. You can catch Andy every Saturday on Open Lab radio at 23:00 CET.